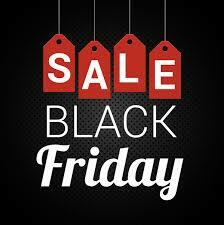 Black Friday can be overwhelming and exhausting, having a plan will help to alleviate that stress. We have found the best deals for the 2018 Black Friday shopping for you. Make a list of the items you which to purchase so that you can go directly to that store with the item in mind. Make sure to map out your trip so that you can maximize your shopping time. The more you have prepared the more you can shop and the better deals you will get this year! 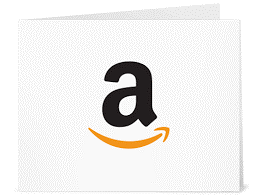 Amazon is an easy choice because you can shop from you the comfort of your home. Expect to see Amazon having huge deals on its leading products like Alexa speakers, Fire devises, Fire Tablets and more. The downside is many of Amazon’s bargains are short lived. Our advice is to keep an eye on upcoming Lightning Deals listed on the site or in the app. You can even use the app to get notified when deals are about to go live. 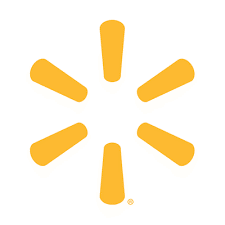 If you are shopping for toys you must check Walmart out. From this seasons trending toys to classics like Legos. Everyone knows how expensive Legos can be and they are offering deep discounts. Even if toys are not your things you will find discount deals on electronics and apparel. 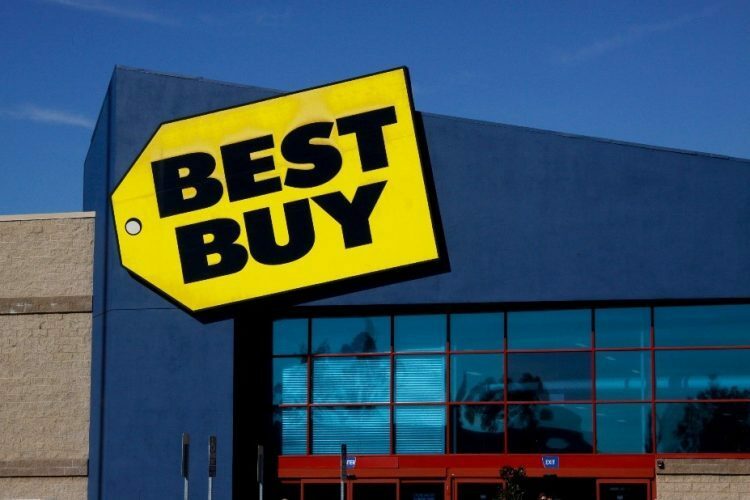 Of course, Best Buy is the store for electronic lovers. They have the most deals to offer. The doors will open at 5pm this Thursday! Make sure to get in line. Kohl’s is always the place to find everyday deals and they don’t disappoint on Black Friday. 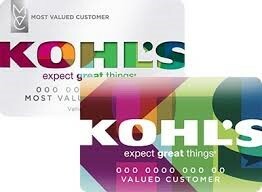 You will get $15 in Kohl’s cash with every $50 you spend. Who doesn’t like earning money! You also can take another 15% off your purchases November 19-23rd. They open at 5pm Thanksgiving night. The Macy’s Black Friday sale started it all. 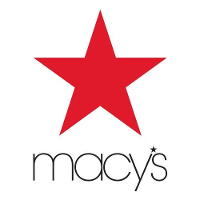 In fact, the retailer held its first Black Friday sale in 1924, a week after the first Macy’s Parade. Since then, the department store has been at the forefront of deals and steals on the Biggest Shopping Day of the Year. Check out the deals and steals at the by clicking the image below. Various promotions are spread out through the ad so make sure to check out each page.